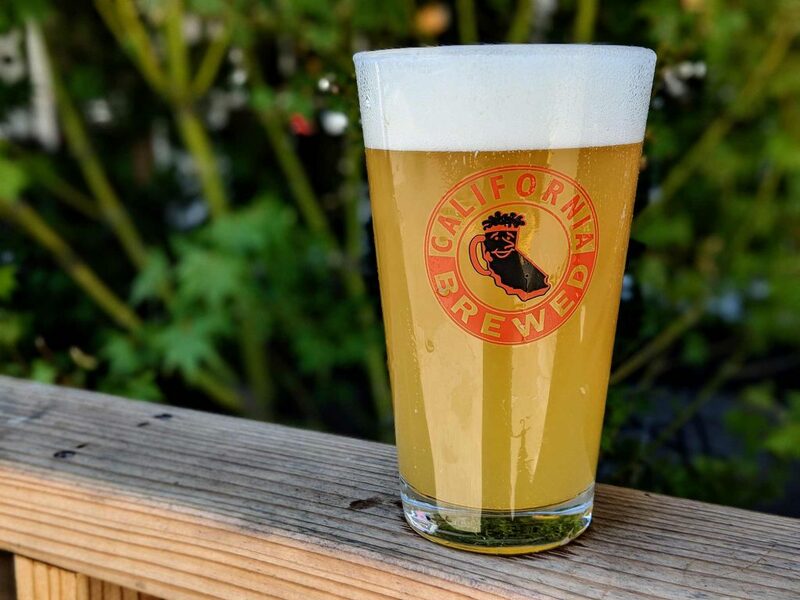 LARKSPUR, Calif. — Who would have thought it would take an international soccer tournament to inspire Marin Brewing’s first true Hazy IPA, but Whirled Cup Hazy IPA is here! Brewmaster Arne Johnson describes his newest IPA as, “Juicy, hazy, pineapples, oranges, mangos and hop flavors galore, expressive yeast…chewy, proteinaceous and unmalted grains.” It’s safe to say; this one has it all! Undoubtedly Whirled Cup Hazy IPA will be Marin Brewing patrons’ drink of choice for the knockout rounds of the 2018 World Cup! It’s available on tap now at Marin Brewing and select taverns throughout the San Francisco Bay Area. Now go out and get your Whirled Cup ON! Don’t miss it!!! This one won’t last long and won’t be back for four years!!! Since 1989 Marin Brewing has been Marin’s original craft brewer. Located in the Marin Country Market, Marin Brewing has been pouring and serving award-winning craft beer and food in a family-friendly atmosphere. 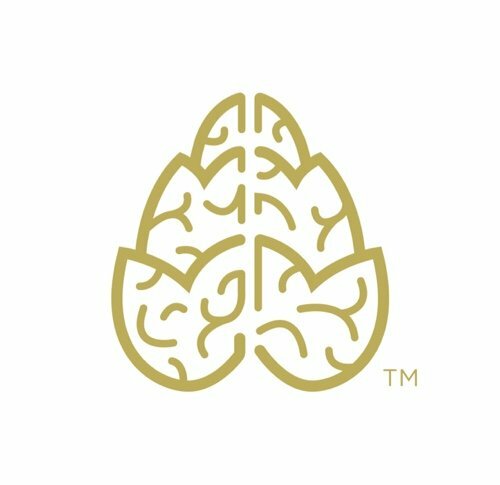 Over the years Marin Brewing has won more than 100 gold medals for its outstanding artisan beers, 30 medals alone at the prestigious Great American Beer Festival, making Marin Brewing the go-to place for watching the big game, for family gatherings, and the place for enjoying great weather on its legendary patio. The Marin Brewing Company offers excellent craft beers and is one the few restaurants that serve a full menu until midnight seven days a week.